Marine Corps General Stick Flag - 4x6"
Marine Corps Lieutenant General Stick Flag - 4x6"
Marine Corps Major General Stick Flag - 4x6"
Marine Corps Brigadier General Stick Flag - 4x6"
Semper Fi! 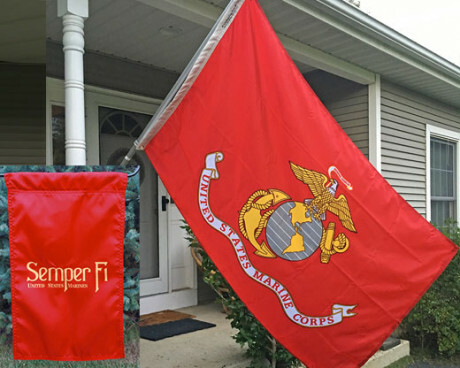 Marine Corps Flags are perfect for veterans, families of USMC vets, and anyone who wants to honor the fighting men and women of the USMC. 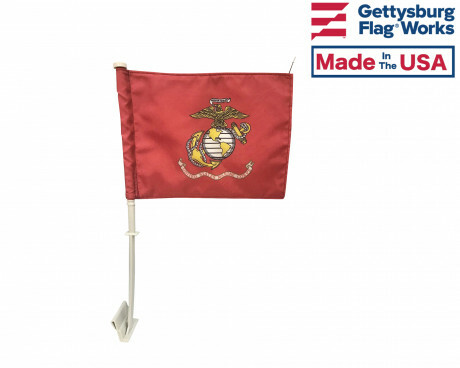 At Gettysburg Flag Works, our Marine Corps flags are made of durable, high quality nylon. 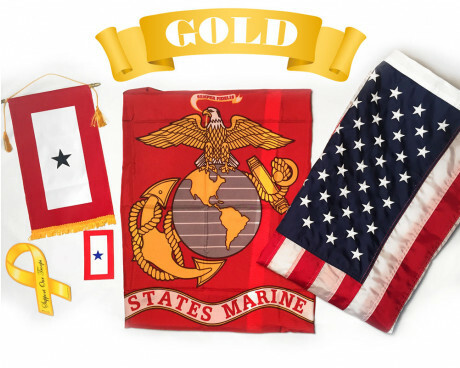 They come in a variety of styles and styles, ranging from traditional Marine Corps flags and Semper Fi flags to Marine Corps Retired flags and more. 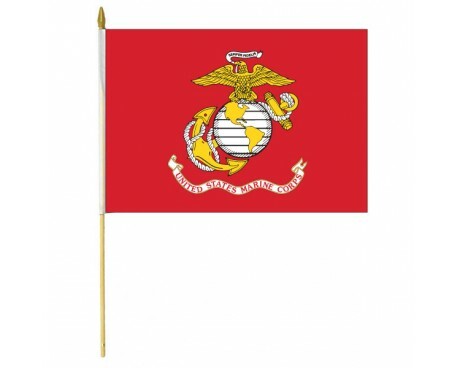 In addition to being great all-weather flags, our Marine Corps flags will maintain their bright colors even in the fiercest sun. 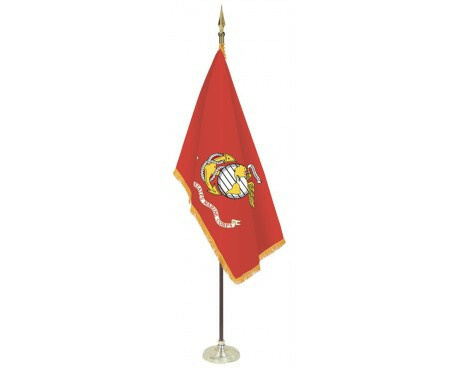 If you live in a high wind area, we also carry the Marine Corps flags in heavy duty 2-Ply Polyester. 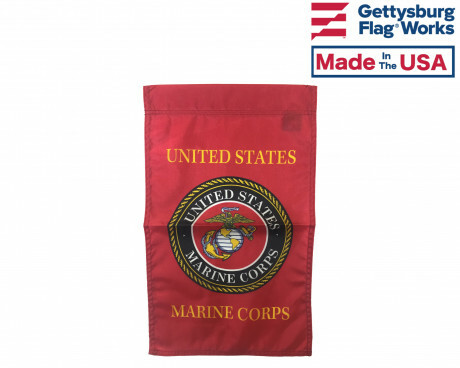 Looking for additional products that will help you showcase your Marine Corps pride? 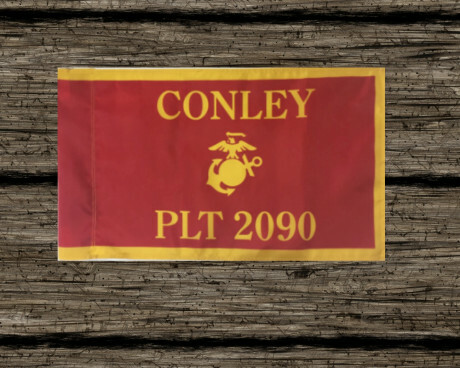 Check out our Marine Corps accessories, including lapel pins, license plate frames, stick flags, magnets and more! 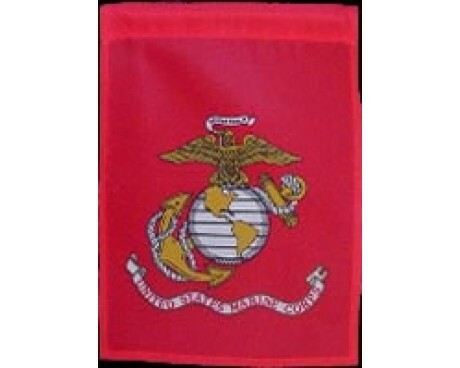 The Marine Corps was formed in 1775 by the command of the Continental Congress during the fight for independence. 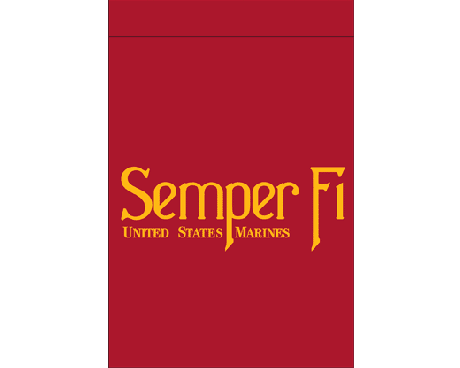 After the Revolution the Marine Corps was disbanded, only to come back into service in 1798. Shortly after it's return, the Marines fought one of their most famous actions against the Barbary Pirates in what is now Libya. 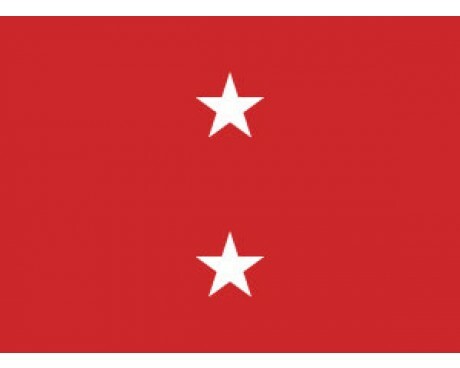 Their attempt to take Tripoli has since been immortalized in the Marine Corps Hymn. 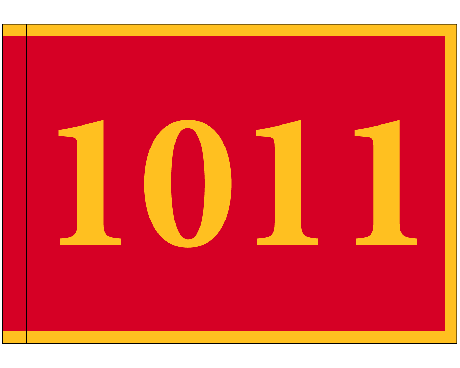 In the 20th century, the US Marine Corps was front and center in the fight against Imperial Japan during World War 2. 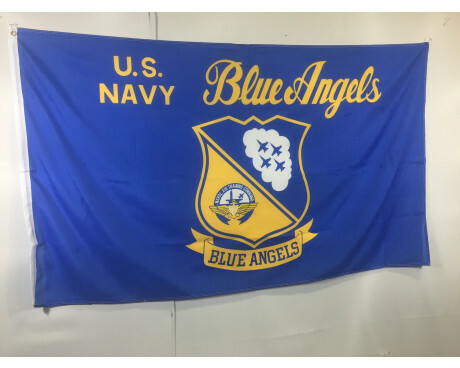 Since then their role has expanded greatly to include operations at sea, on land, and in the skies. 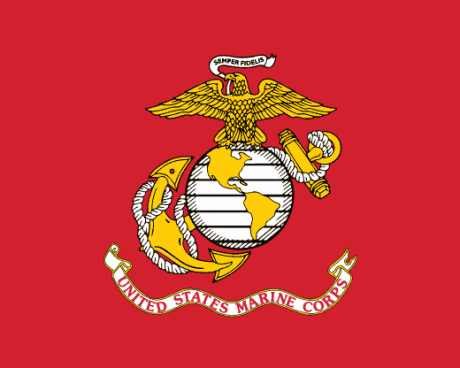 The emblem of the Marine Corps, present on their flag, is the depiction of the eagle, globe, and anchor. 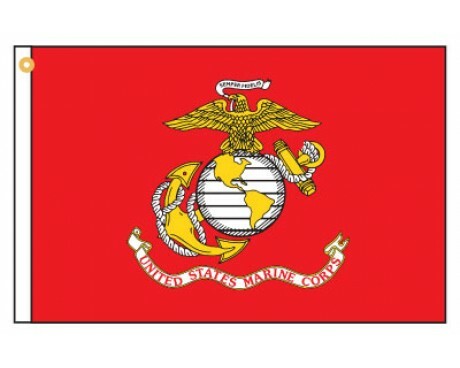 The eagle represents the United States, the globe represents the corp's willingness to operate anywhere in the world, and the anchor represents the naval origin of the Marines. 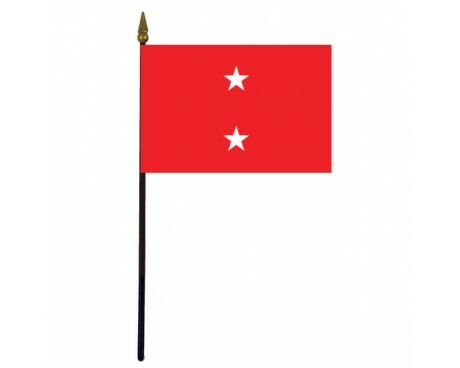 Order Your Marine Flags Today! 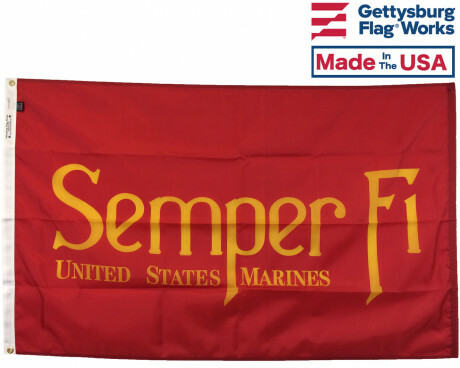 Browse our extensive selection of USMC flags and merchandise and place your order today! 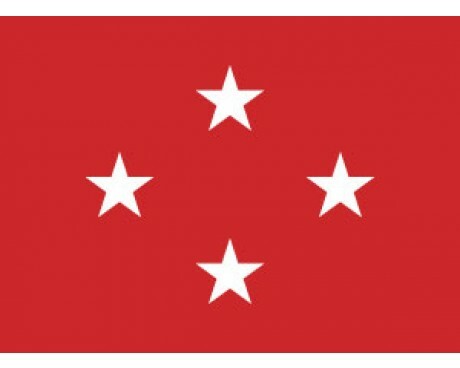 Can't find what you are looking for or have questions about your order? 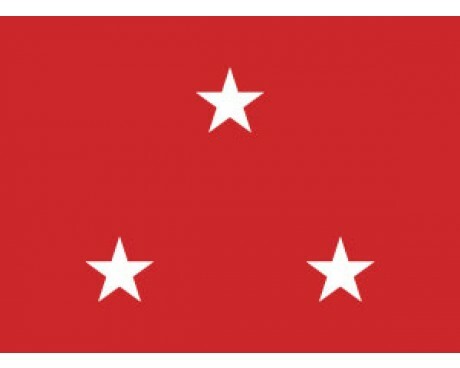 Give us a call at 1-888-697-3524 or contact us online today! We're happy to help! 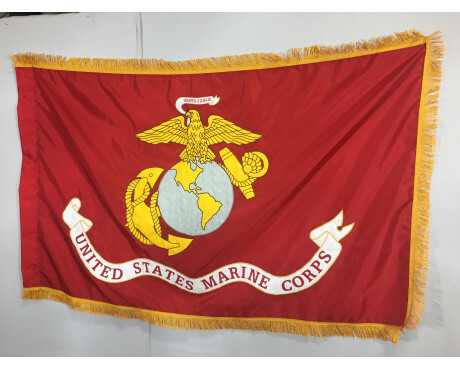 If you're planning on buying a Marine Corps flag, you might want to also consider a Marine Corps military medallion . Many customers who bought Marine Corps Flags were interested in house mounted flag poles as well.